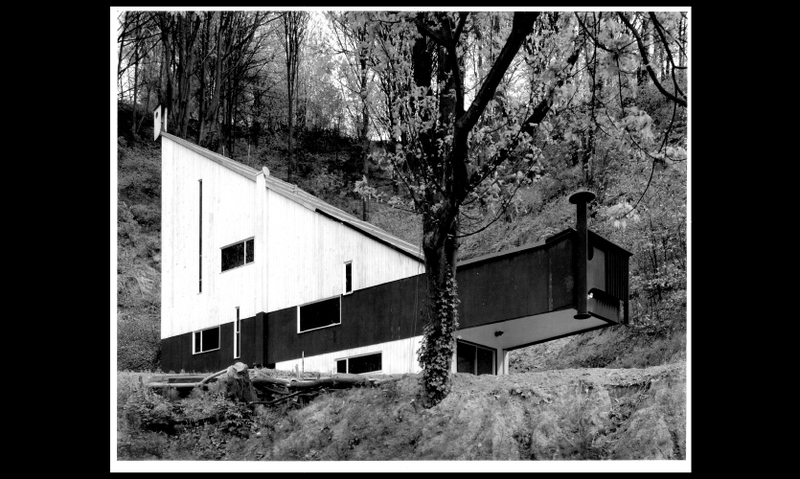 The Egan House is a single family mid-century modern residence, owned by Historic Seattle. 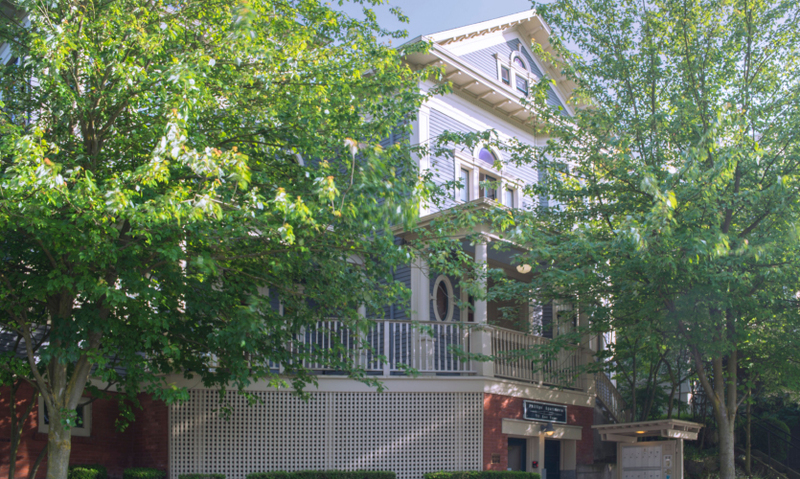 The Belmont-Boylston or Bel Boy is a low income apartment building on First Hill. 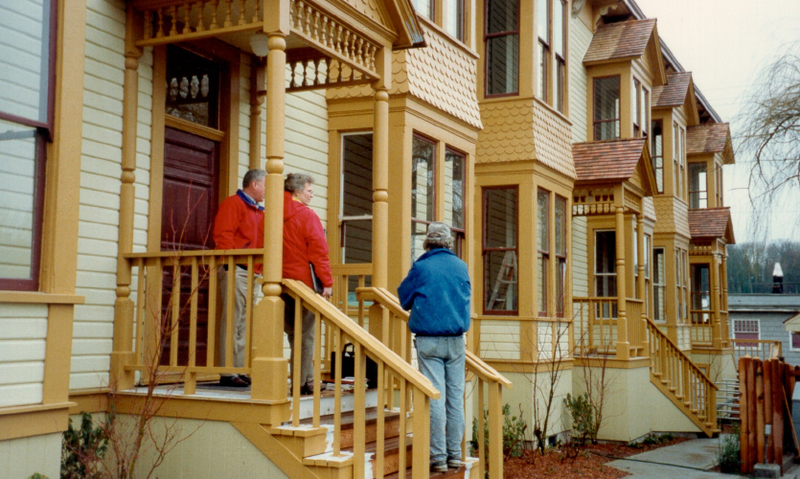 Victorian Row, another apartment building, circa 1995. 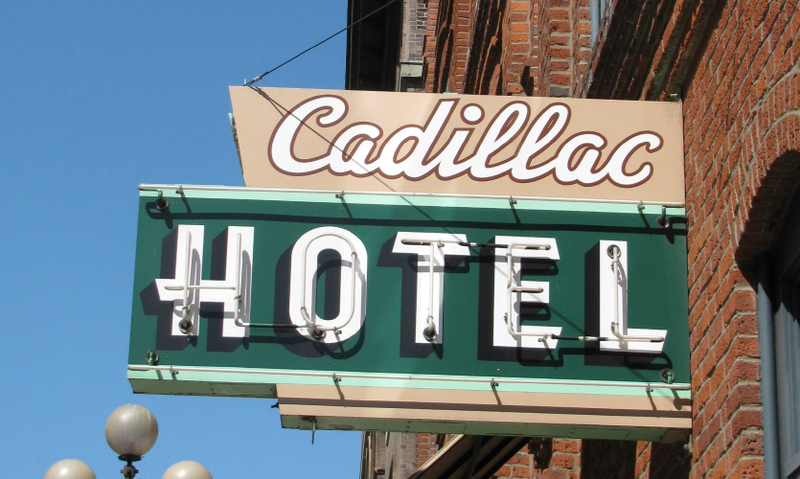 The Cadillac Hotel is the home of the National Park Service’s Klondike Gold Rush National Historical Park. 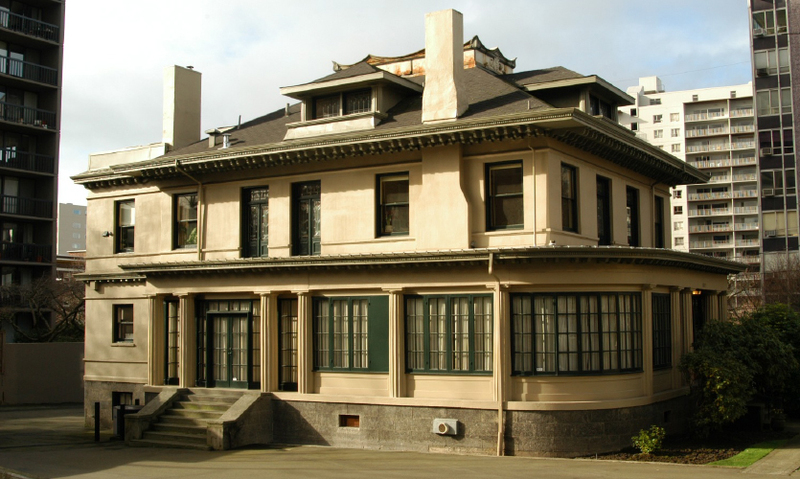 Washington Hall, acquired in 2009, is Historic Seattle's current restoration project. 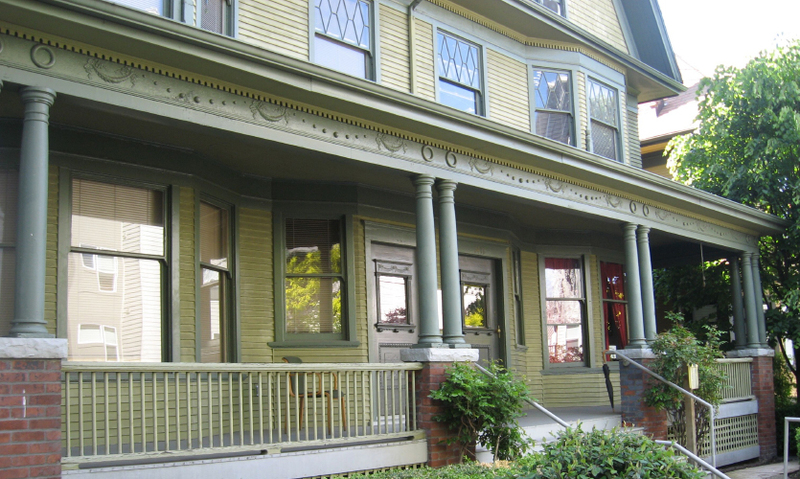 The Good Shepherd Center is home to dozens of non-profit organizations. The idea is simple— give back to the local community where our annual conference is held, and work together hands-on to ideate, specify, and implement a signage installation for a local space. Teams will join efforts to come up with a concept, design a system, and develop a basic set of drawings for implementation. Design Improv(e) is a great opportunity for designers from all generations to connect, learn from each other, and put their creative visions into reality for a worthwhile organization in the local conference community. It's become a favorite conference workshop because of its inspiring, collaborative and fast-paced nature. 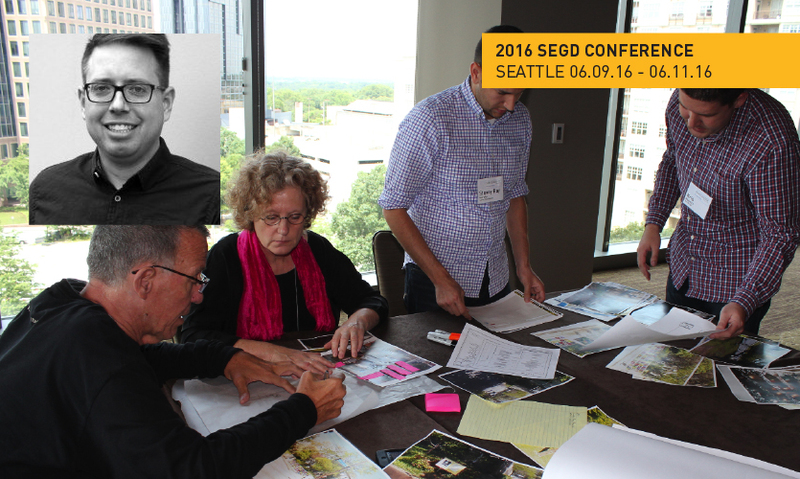 The focus of Design Improv(e) at the 2016 SEGD Conference Experience Seattle is to support a signage initiative for Historic Seattle,an organization which protects Seattle’s architectural heritage through educational programs, advocacy, and a local development authority. 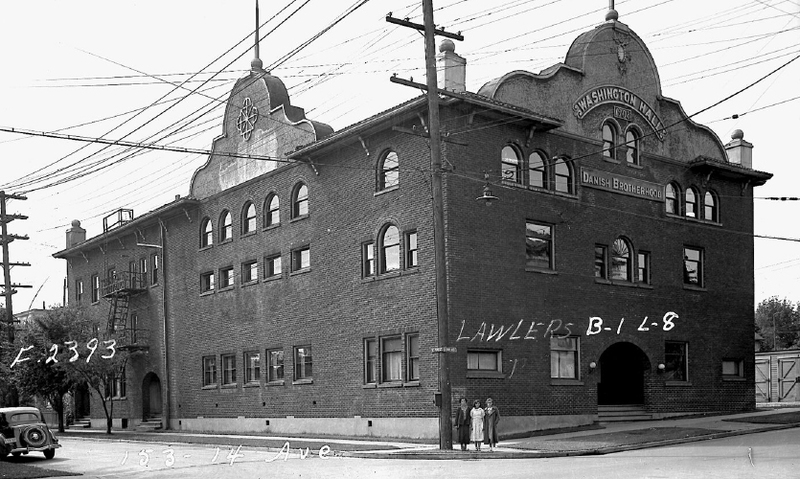 Historic Seattle is the caretaker of eight diverse properties – most official City of Seattle landmarks – that lack a unified identification system. The goal is to establish a "pattern language" for signage needs, exploring how wayfinding and story-telling can be applied in a variety of settings ranging from small houses on wooded lots to multi-use structures in urban settings. Design Improv(e) will be held on Saturday June 11 from 1-3pm. 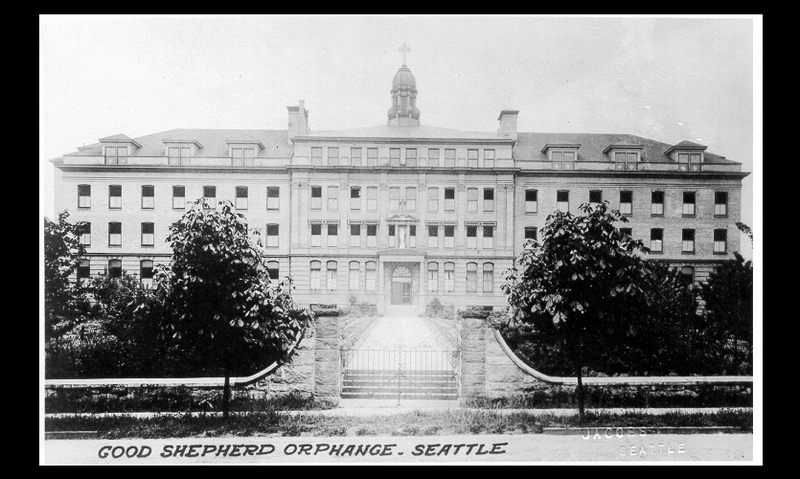 The hands-on session will begin with a short introduction and overview of the project presented by Historic Seattle. Small groups will collaborate to create a modular signage system that is flexible and adaptable. At the end of the session, each group will present their unique solution to the challenge with time for discussion. Hope to see you at Design Improv(e), the workshop that gives back! Design Improv(e) spots are first-come, first-served, and filling fast! Register here. 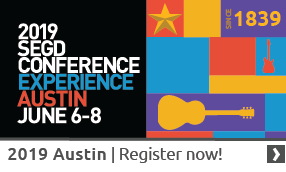 Want to sponsor the Design Improv(e) session? Contact Kristin Bennani.